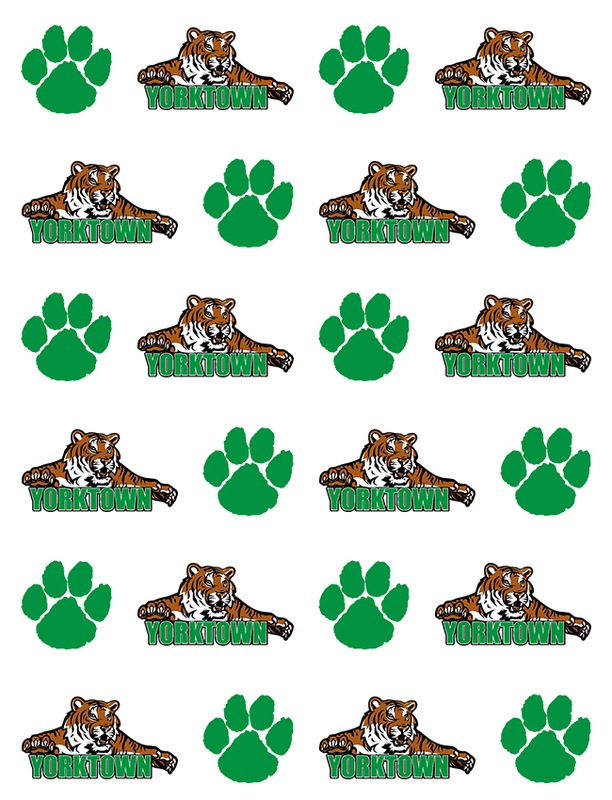 This is the last week to support the Yorktown Athletics fundraiser with Sky Footwear! Purchase a pair of socks, support our athletic programs, & also support the Muncie Mission. For every pair of socks purchased-Sky Footwear will donate a pair to the Muncie Mission. Click on the link below to order your socks today!!! !